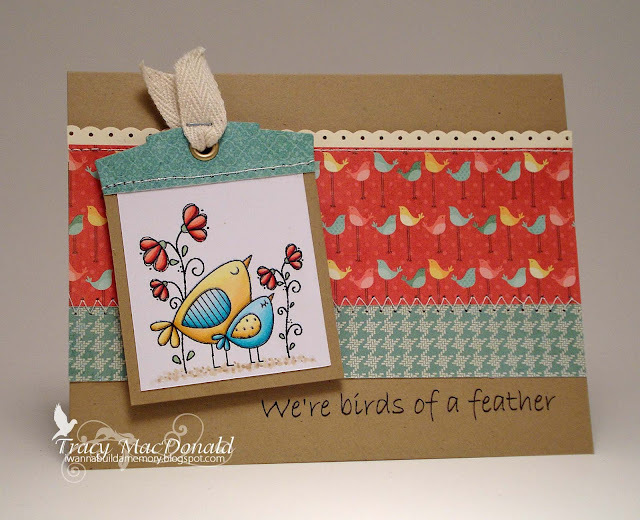 Tracy used a Dreaming Birds image for her DT work. Please visit her blog for more details, and leave her a lovely comment!! A gorgeous card, love the layout!